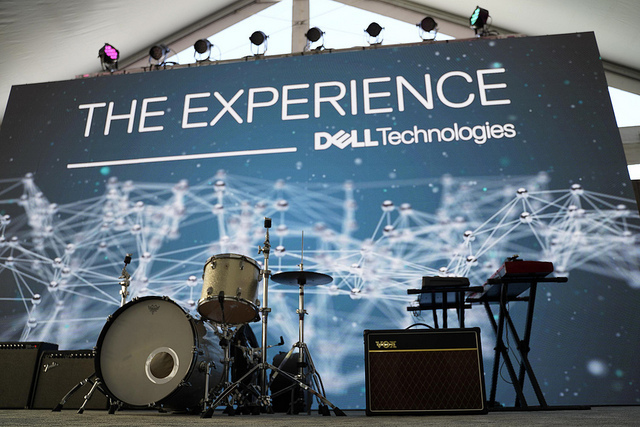 Dell Technologies had a strong presence at SXSW this past week. 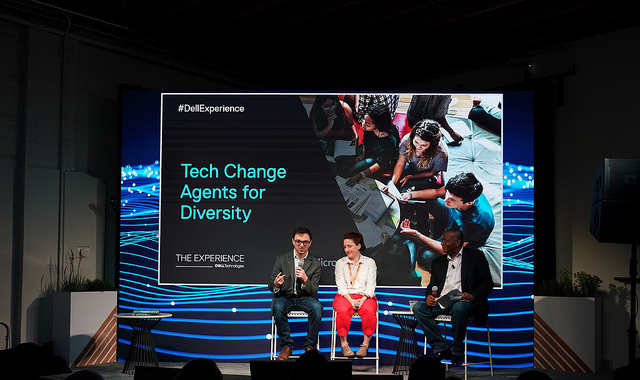 THE EXPERIENCE by Dell Technologies hosted a variety of interactive discussions, learning sessions, live tech demos and epic entertainment throughout the week-long event. And new this year, Dell opened THE ALIENWARE OUTPOST for gamers from March 15-17. Discover some of the highlights below! 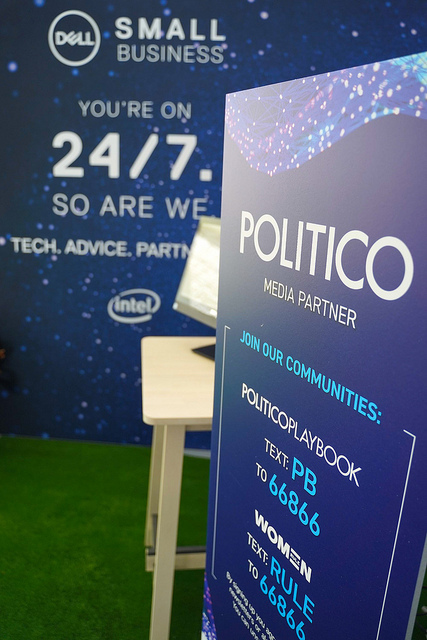 Patrick Steel, CEO, POLITICO and Steve Harris, Senior Vice President and General Manager, Dell EMC Federal hosted a deep-dive conversation on determining how the federal government should approach artificial intelligence implementation in public decision-making. The discussion explored how AI is shaping the way government operates, its effects on citizen welfare and its potential applications in the military. Live taping of the Women Rule podcast. 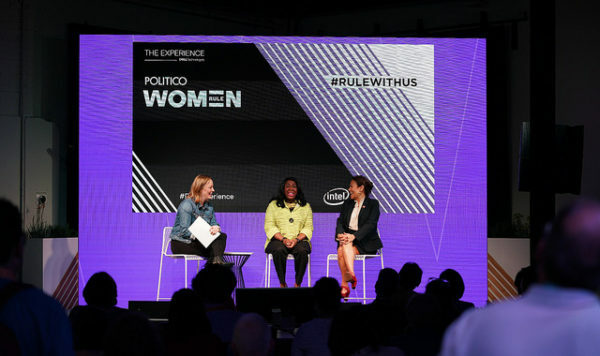 Hosted by POLITICO Playbook co-author Anna Palmer, this podcast interview took an intimate look at the experiences of a professional woman and her path to success by asking how she made it to where she is today, the challenges and opportunities she faced along the way, the insights she’s gained and what advice she would give a woman looking to lead. An interactive hack-a-thon that tasked teams of policymakers, entrepreneurs, venture capitalists and students, along with a “coach,” to design solutions to policy challenges faced by entrepreneurs running growing businesses. The audience got the chance to vote for the winning solution. 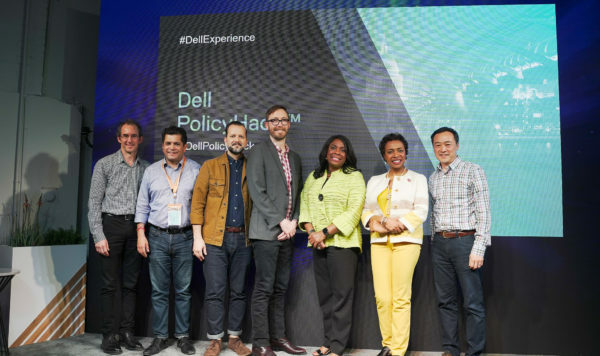 The winning team received a Dell product and commitment from Dell to further develop the proposal and champion it with the Administration and Congress. 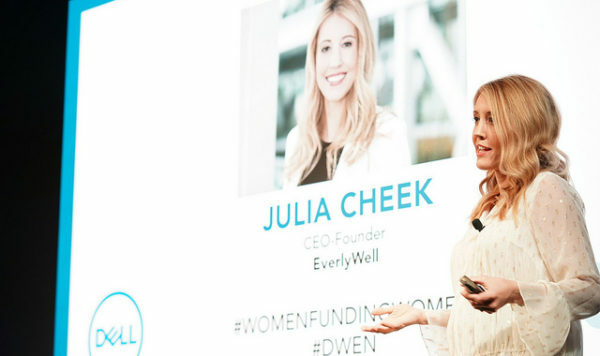 Women Funding Women is a global event series co-hosted by Dell and the Dell Women’s Entrepreneur Network (DWEN) and Springboard Enterprises that leverages the expertise of investors, innovators, and influencers. The goal is to shine a spotlight on the investments made in women-led companies while encouraging more women to invest in these businesses. This session included three first-person discussions with personal insights from female entrepreneurs and investors, followed by Q&A. The session finished with separate small group discussions by experts addressing key challenges for a scale-up entrepreneur. There’s a lot of talk about a digital future in which AI thinks and acts like humans. But just how creative can AI be? Consider music… Will robots and humans be bandmates or will AI record the next platinum solo album? 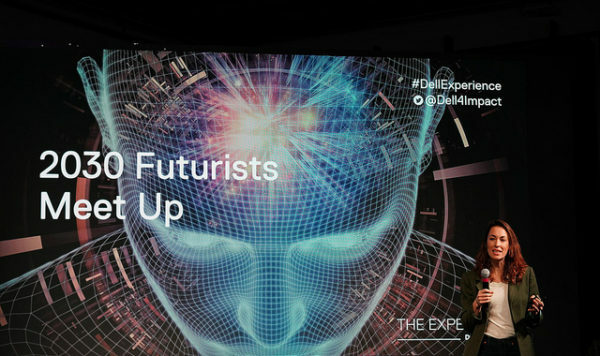 Dell Technologies is separating hype from reality when it comes to what this emerging technology will – or won’t – do in the realm of human creativity. 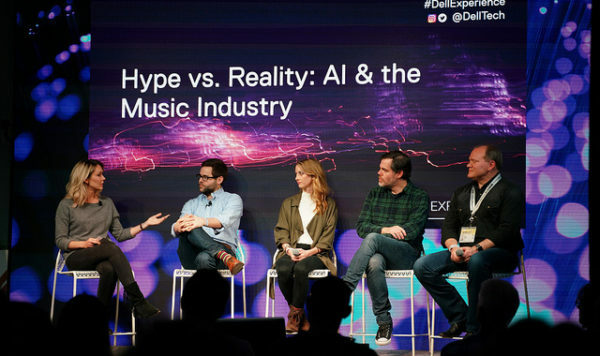 This roundtable discussion with producers, musicians, and AI strategists discussed the real-world applications of AI in the music industry today and how the technology will influence music in the future. There was also a live performance that demonstrated first hand, the harmony AI and musical artists can create. At Dell, we’re committed to finding unique ways to collaborate and scale our Social Impact ambitions that can subsequently affect how we plan our own 2030 goals. This session brought together academic professionals, researchers, and industry change makers for a discussion regarding 2030 priorities in technology, like how we can transform lives and drive human progress, and the important of advancing sustainability and cultivating inclusion. Live filming of the new series “WeTalk,” a show for and about women shaping our culture, hosted by award-winning filmmaker and entrepreneur Ondi Timoner. 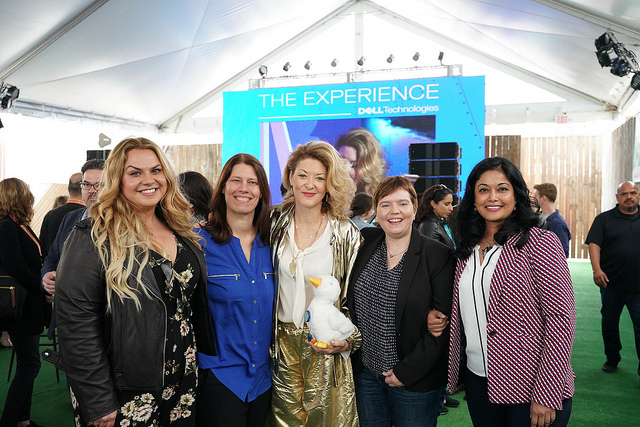 This event featured a series of short interviews with female luminaries across film, media, business and tech, along with time to share a drink and network with other industry leaders shaping today’s most impactful conversations. Ever wonder what windshields, air pollution and ocean plastics have in common with a computer company? 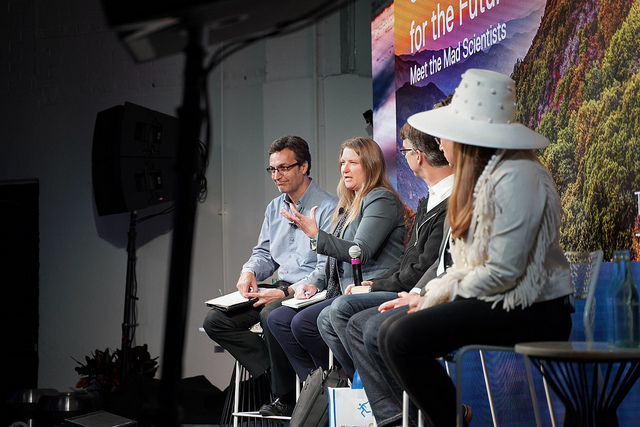 This discussion included environmental engineers at Dell, as well as other industry influencers, who test materials like these to create sustainable solutions in products and packaging. Attendees learned about the inspiration, exploration and the experimentation that takes place to make these ideas a reality. Diversity in the tech sector workforce is imperative. It is imperative for the bottom line – it’s proven that diverse businesses are more innovative and profitable. And it’s imperative for society. During this meet-up, attendees heard from the people making this a reality, and learned about the programs driving impact around the globe. From the way it’s produced to the way it’s consumed, music is evolving. 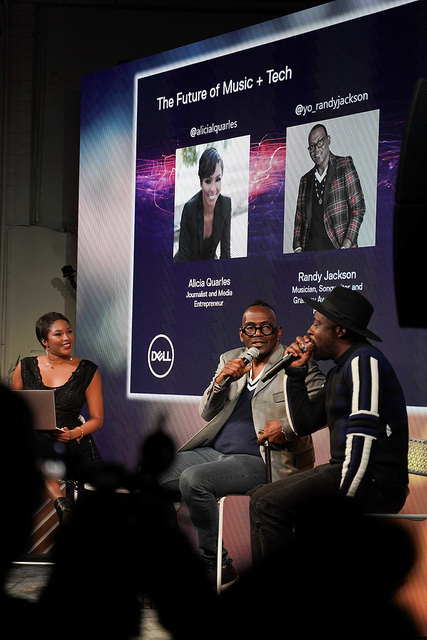 Grammy Award Winning Music Producer, Randy Jackson, Grammy Award Winning artist Wyclef Jean and others discussed why they produce music on PCs, the importance of Dell Cinema for consuming music and other content and the future of music and tech. This event gave attendees an inside look at how Dell products power their work followed by night full of music! From Star Wars: The Force Awakens to Marvel Studio’s Venom, re-recording mixer Will Files’ ears and hands have helped shape the sonic backbone of some of the biggest films in Hollywood. But Will has also lent his talents to the indie world, having been in the “mix” for four different films at this year’s Sundance Film Festival alone. In this highly immersive session, guests learned from Will how the mixing tools and techniques he employs in his craft are not so different in terms of the film’s budget, and how you can make your own film sound its best with the creative tools that are already within your reach. Virtual Reality can add an immersive element to everything from gaming and visualization, to training and therapy, but many still view the cost of creation as prohibitive. VR experts, creators, technology specialists…and city planners, discussed how advances in technology are democratizing the landscape of VR. Participants learned about the latest tools and approaches that are helping creators deliver innovative experiences within reasonable timeframes and budgets. Powerhouse Animation has pioneered digital 2D animation workflows on their many projects, including the Nickelodeon series, The Adventures of Kid Danger, and its Netflix series, Castlevania and Seis-Manos. Bringing perspective on the evolution of animation from analog to digital, Brad and Jose provided a window into their process and demonstrated how digital tools enhance their productivity, creativity and business success. Alienware shut down the 2019 SXSW festival with a legendary celebration. Attendees enjoyed unforgettable musical performances, exclusive give-a-ways and little last minute networking with several of the industries top influencers. For more photos and event coverage, be sure to check out the #TheDellExperience hashtag across all social platforms.